"I've always rejected the notion that we should be refugees. And the reason I say that is because we know it's going to happen." 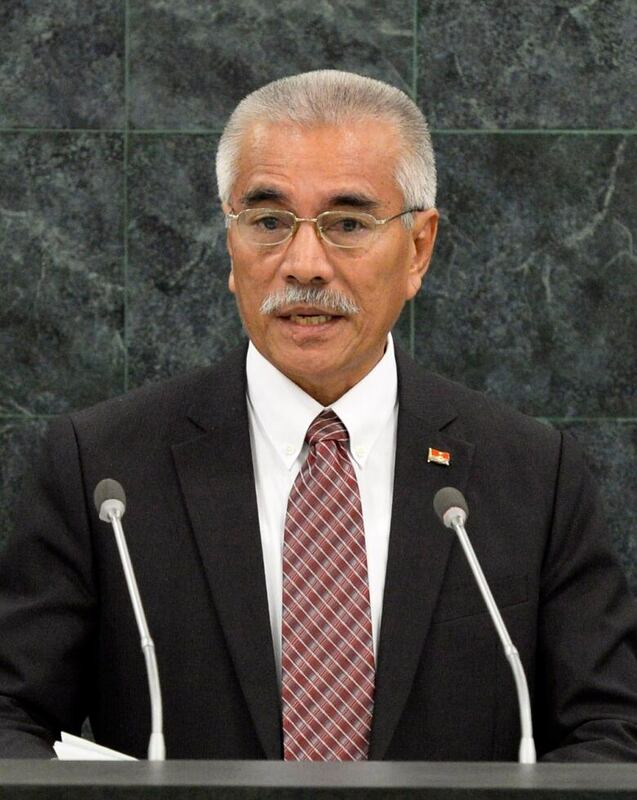 Kiribati may be a minuscule island nation in the Pacific but its former president, Anote Tong, is one of the loudest voices in the fight to combat global climate change. "Where I went to school in the 1960s, it used to be one of the larger villages on the island. That village is no longer there because it has been washed away," Tong tells The Current's Anna Maria Tremonti. As more and more headlines emerge of Kiribati residents fleeing the islands to become the world's first "climate change refugees," Tong has pushed hard for programs that will build resilience in both Kiribati's infrastructure and its citizens. "I've always rejected the notion that we should be refugees. And the reason I say that is because we know it's going to happen. If it happens we should have had enough time to prepare our people for that," he says. 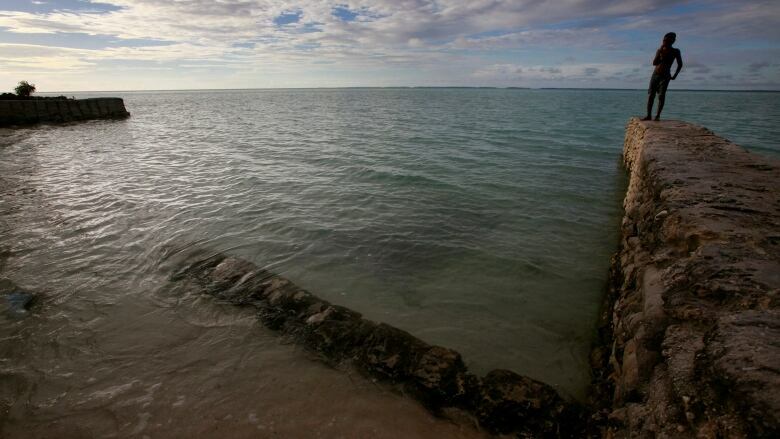 Tong has investigated numerous possibilities of keeping Kiribati afloat — both figuratively and literally. He's consulted representatives from the United Arab Emirates about land reclamation technology, as well as Japanese companies who are developing external floating accommodation similar to oil rigs. However innovative these rescue plans may be, as people lose their homes and agricultural land to the sea, Tong accepts that an exodus from Kiribati is increasingly likely. As such, he emphasizes the need to avoid exacerbating refugee crises, such as that affecting Western Europe. "If and when our people do migrate, they would migrate as people with skills. They will not go into a new community or society as second-class citizens. They would go in as people who could make a contribution to the community— even become leaders in the community," Tong explains. "Having lost their home, it is my sincere hope that at least they would be able to retain their dignity." A self-proclaimed "rational radical," Tong does not hesitate to lay blame at the feet of nations who do not pull their weight in the struggle to mitigate climate change. "Let me tell you, we wish we were not part of this globalized phenomenon of climate change. We wish the U.S. would keep whatever they emit into the atmosphere but unfortunately they cannot," he tells Tremonti. "So I believe I have the right to tell you what you should be doing with your emissions because you're throwing them my way." This segment was produced by The Current's Julian Uzielli and Ashley Mak. Should international law recognize 'climate change refugees'?